1. 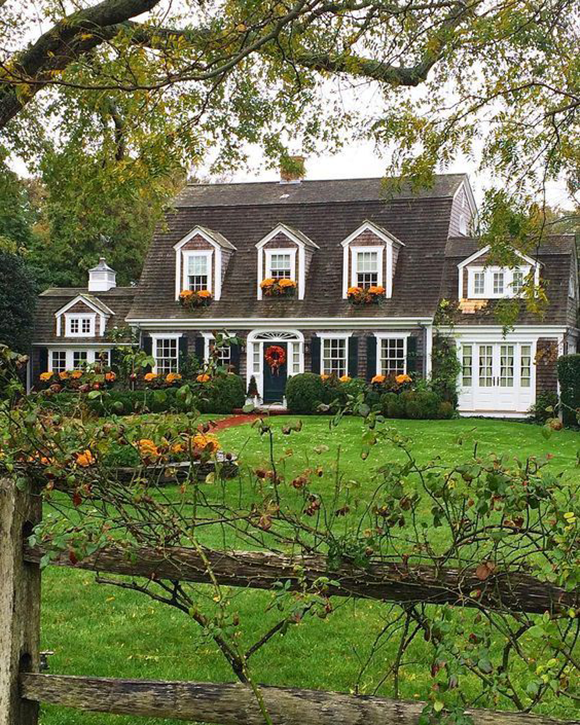 Mums and Pumpkins and Lanterns, Oh My! 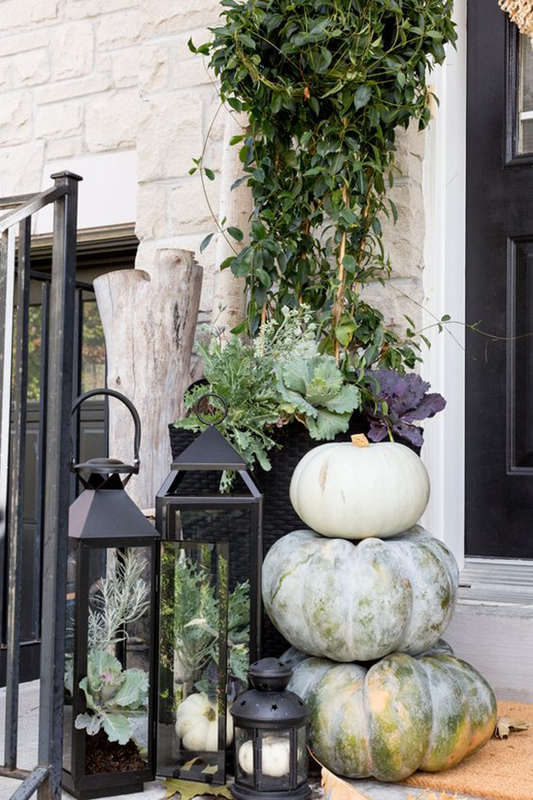 Lining your walk or front steps with mums and/or pumpkins is probably the most standard way to decorate for fall, but that doesn’t mean you can’t make your home stand apart from all the rest. 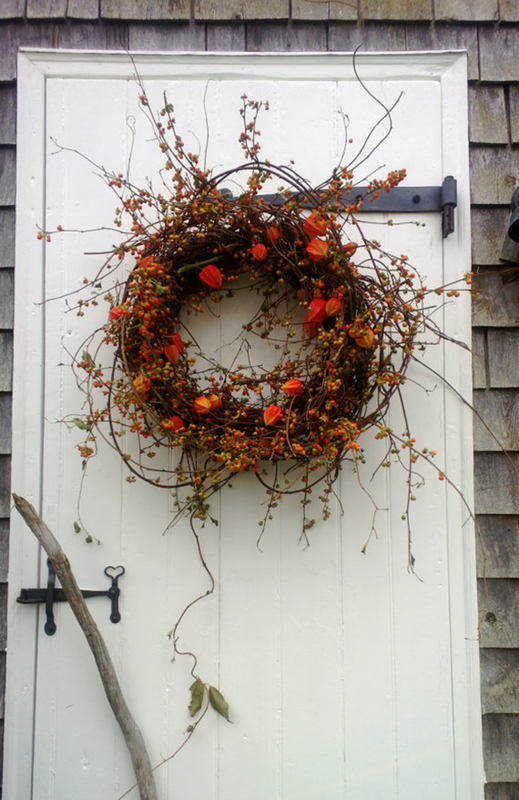 The obvious choice is clearly orange mixed with some shades of red and yellow, but you could also opt for a blue/green vibe with heirloom pumpkins if you are going for a coastal feel. 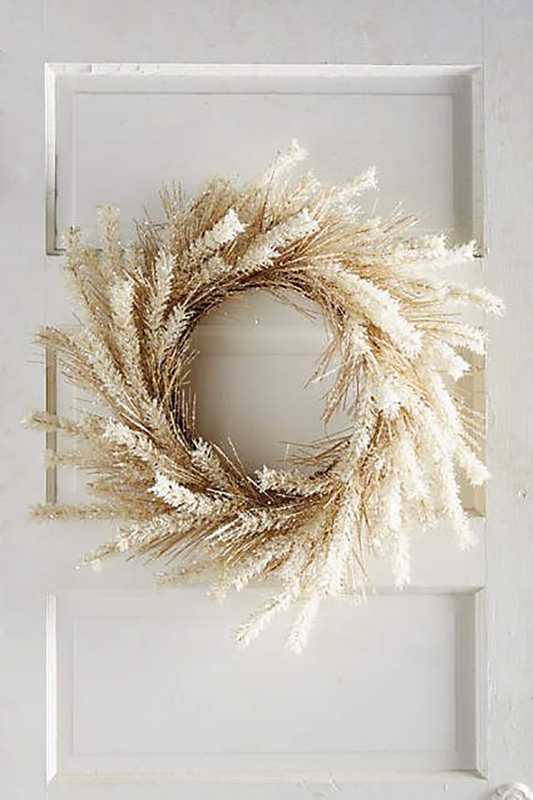 Or better yet, try decorating everything in white for something a little more rustic. 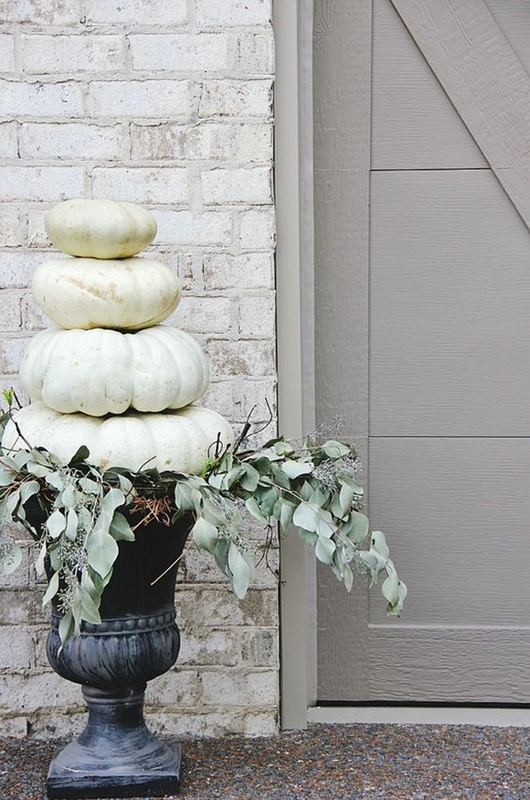 This will keep your home looking clean, yet seasonally appropriate. 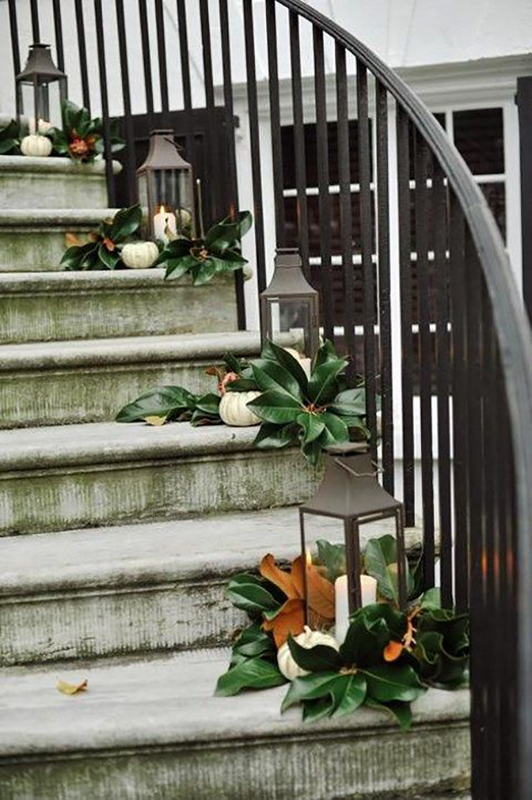 Be sure to mix in a couple lanterns here and there to add an extra welcoming feeling as guests come to your front door. 2. 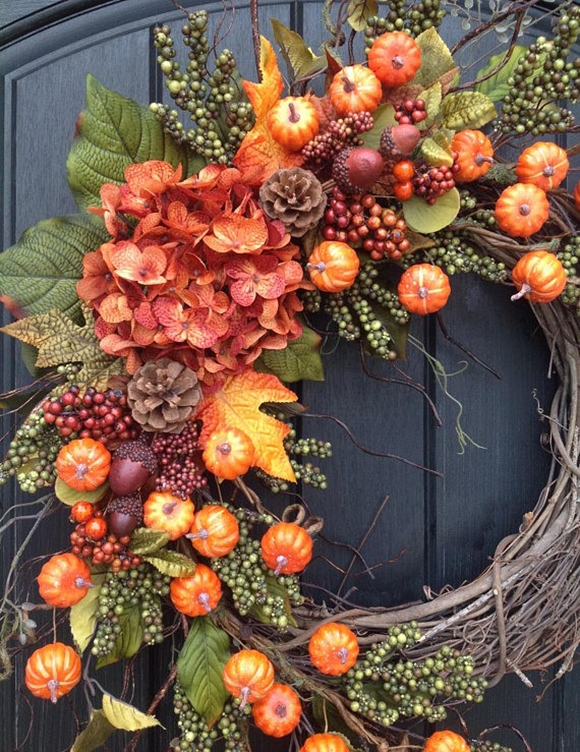 Hang a Fall Wreath Hanging a fall wreath is one of the simplest things you can do to increase your home's curb appeal this fall. 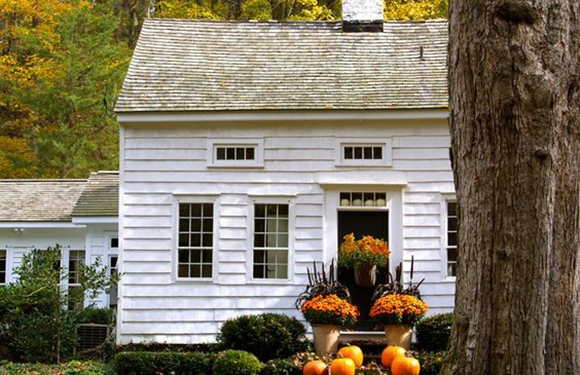 You could go the traditional route with warm colors and gourds, or opt for something a little more unexpected like the four options you see below. 3. 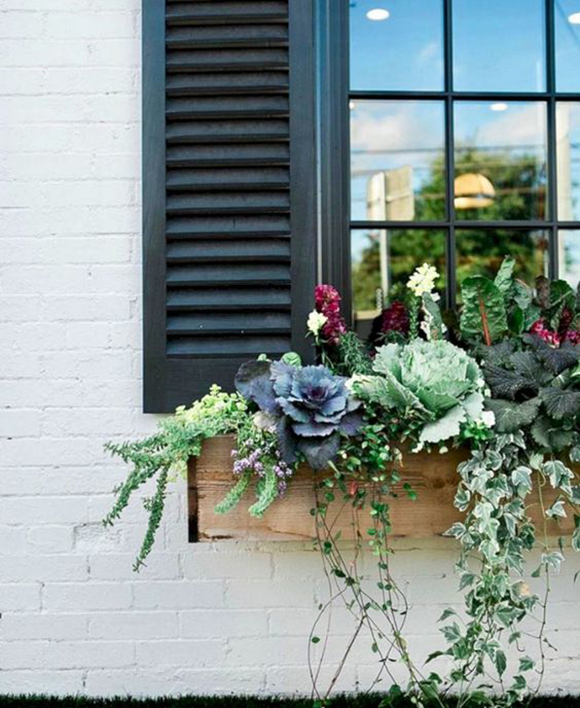 Don't Forget the Window Boxes Pull out those tired geraniums - they're probably on their way out anyway! But there's no need to leave your flower boxes sitting there empty. 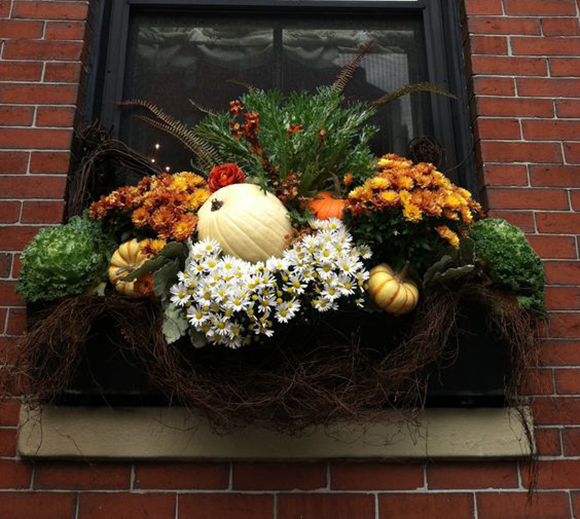 Put in some fall mums, pumpkins and gourds and not only will you add fall flavor to your home's exterior, but you'll have a planter that will still look good when the season's chilly weather sets in.